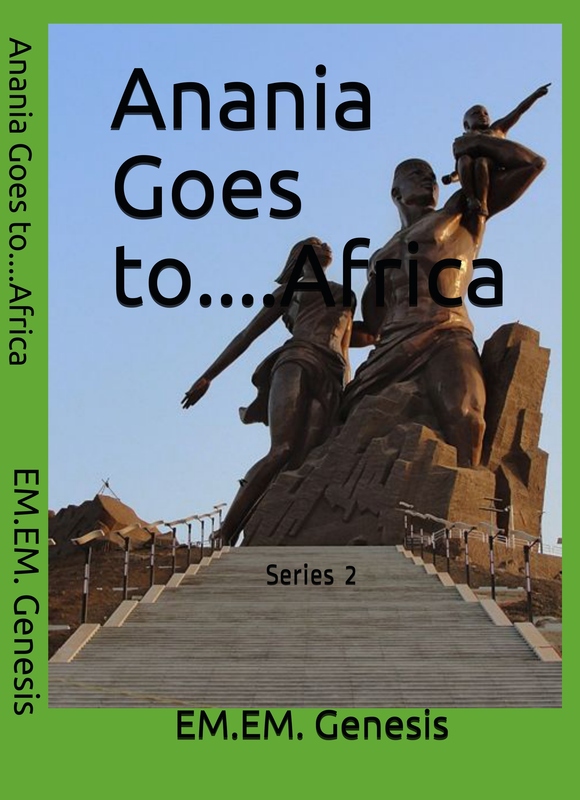 Anania Goes To….Africa – EM.EM.GENESIS! Click on the Paypal Button below the page to buy this book. Anania’s adventure and travels around the world continue, as her parents suprised her and her siblings with yet another trip. 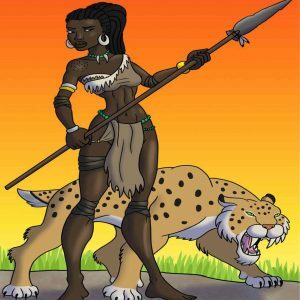 This time their adventure takes them to the Continent of Africa! 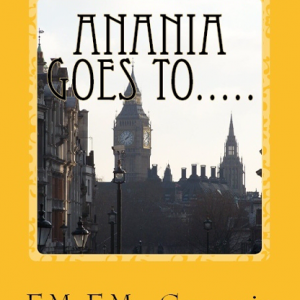 Hold on, and enjoy these adventures with Anania as she travels from one Country to another, through the Continent. Each Country they visited, filled with surprises, leading the family to be in awe of the beauty, culture, and vibrancy of Africa. The natual beauty of this Continent was captured on camera by the family. This was an adventure of a lifetime which they would never forget. 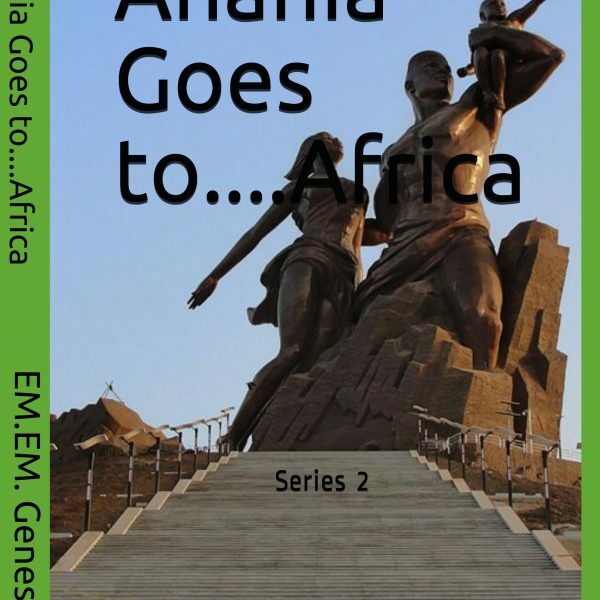 Readers would travel along with Anania, and her family, and be immersed in the beauty of this Continent. This book attempts to educate, and, create learning through fun, and adventure by teaching about the different cultures, history, geography and traditions of these destinations. Recommended reading for all ages!